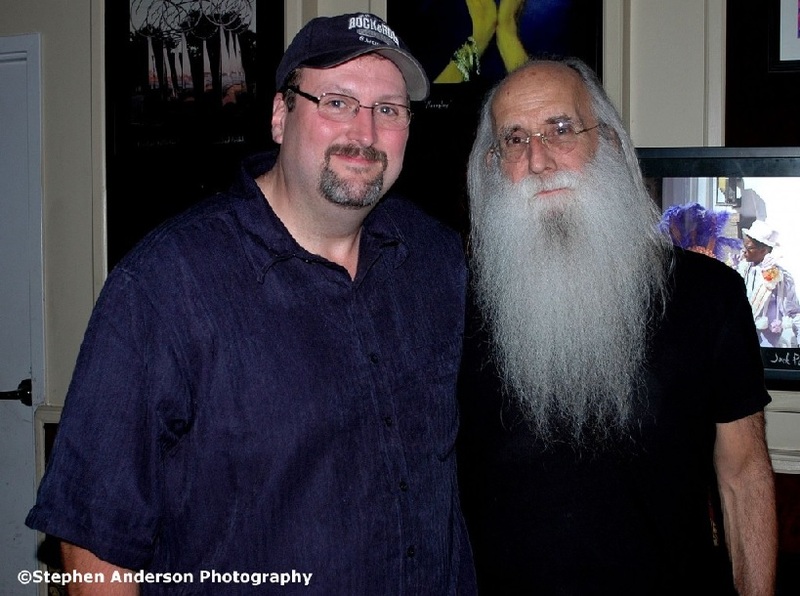 Leland Sklar has been non-stop since agreeing to do “a gig” with James Taylor at the famous Troubadour in Los Angeles. Taylor had recorded his debut “Apple Records” release in the U.K (His U.S. recorded “Sweet Baby James” would soon follow.) He was in need of a great bassist for his upcoming show, so he mentioned to manager/producer Peter Asher that he’d heard a bass player he really liked. They called Leland for what he thought would be one show, but then “Fire and Rain” came out and James Taylor hit big. 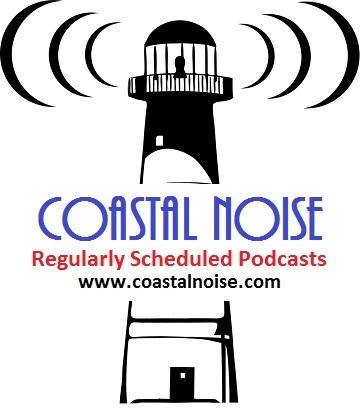 Sklar was asked to go on tour with no looking back. 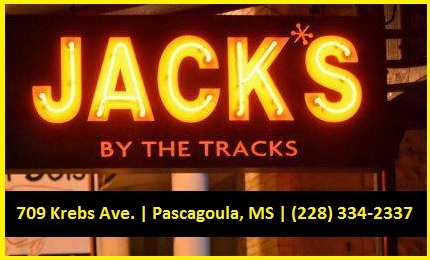 Jackson Browne, Warren Zevon, Lyle Lovett, Randy Newman, Phil Collins, Carol King, Linda Ronstadt, Roger McGuinn, Bonnie Raitt, Donovon, Rod Stewart, Vince Gill, Art Garfunkel, Carly Simon, George Strait, Amy Grant, Hall & Oates, Don Henley, Wynonna Judd, Kris Kristofferson, Both Julio and Enrique Iglesias, Faith Hill, Reba McEntire, The Doors (“Full Circle” album following Morrison’s death), Ray Charles, Peter Frampton, David Bowie, Clint Black, Dolly Parton, Neil Sedaka and Kim Carnes are some of the many artists Leland Sklar has recorded and/or toured with throughout the years. 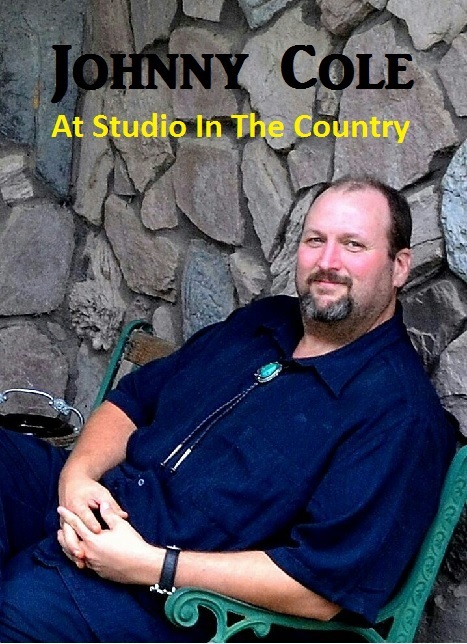 He recorded with Taylor on his third album “Mud Slide Slim and the Blue Horizon, which featured Carole King’s penned “You’ve Got A Friend” (a Grammy win for James Taylor). 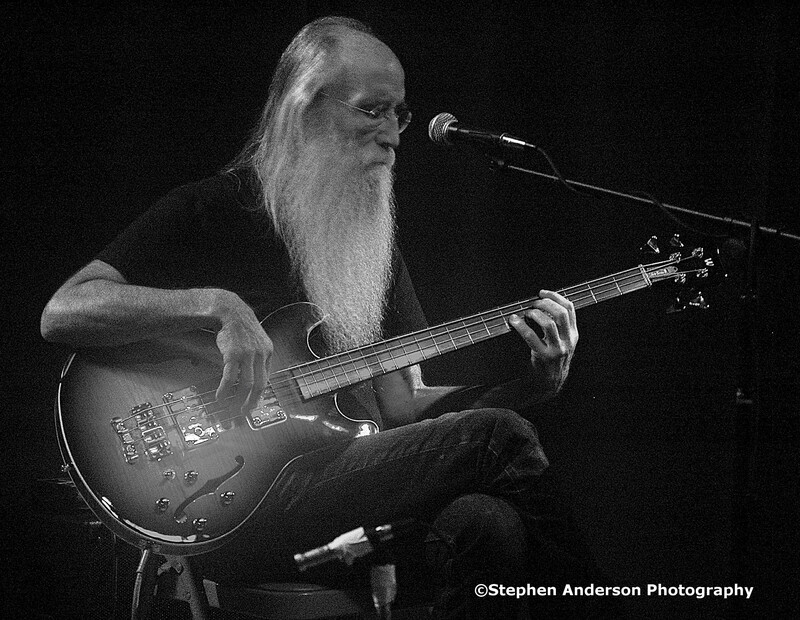 Leland Sklar has since gone on to record and contribute on more than 2000 albums. 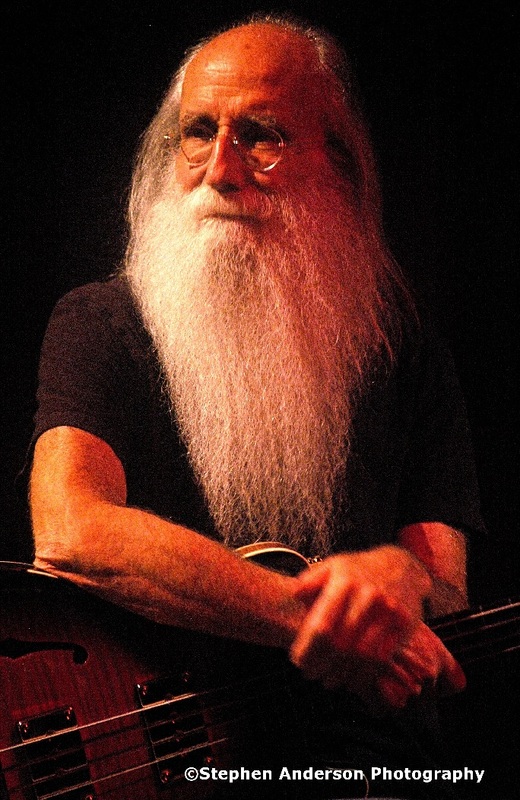 Leland, or Lee Sklar, would continue recording multiple albums with Taylor too and was part of James Taylor and Carole King’s Troubadour Reunion Tour in 2010. When it comes to ultimate session musicians, Lee along with ones like Russ Kunkel, Danny “Kootch” Kortchmar, Waddy Wachtel, David Lindley and a handful of others, have always been in-demand. Anyone of those mentioned have unbelievable music resumes and are deserving of being inducted into the Rock and Roll Hall of Fame in the sideman category. In fact, Sklar, Kortchmar, Kunkel along with keyboardist, Craig Doerge once made up the session musician supergroup, “The Section”, which had worked on countless projects together and were closely associated with the singer-songwriter and soft rock genres that came to prominence in the 1970’s. For obvious and suitable reasons they have also been called “The Mellow Mafia”. 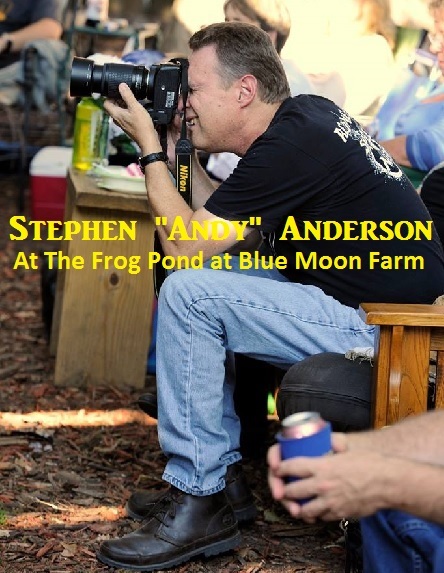 Early May of 2014, Photographer and “The Line” contributor, Stephen “Andy” Anderson was searching online through venue dates; he came across one that was promoting an upcoming show for the talented Judith Owen at the Cafe Istanbul in New Orleans. Judith’s 10th studio release, “Ebb & Flow”, (produced by Owen and David Z, known for his work with Prince) captures the essence and spirit of the 1970s era of great troubadours. The amazing results from her album are truly an accomplishment. Wisely and fittingly, her new album features Sklar, Kunkel and Wachtel. 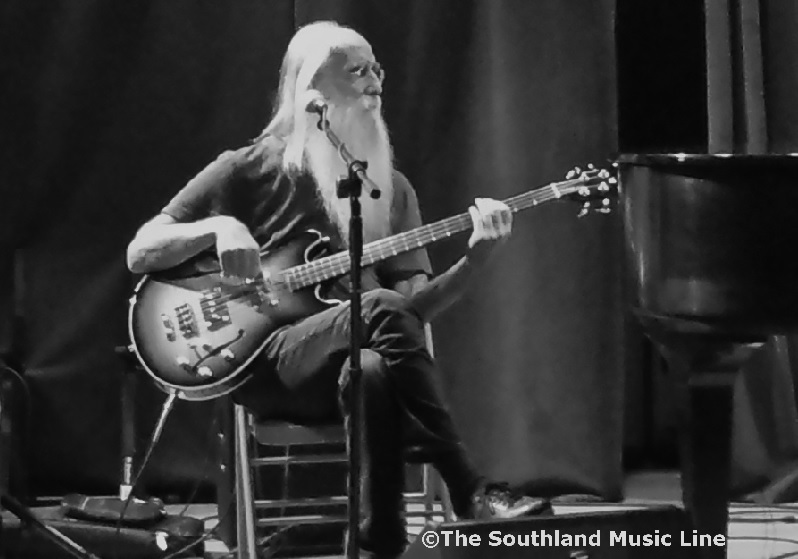 When Stephen noticed that Leland Sklar was to be performing with Judith Owen in a typically cool New Orleans setting, he quickly informed me. We locked down this date without a second thought. 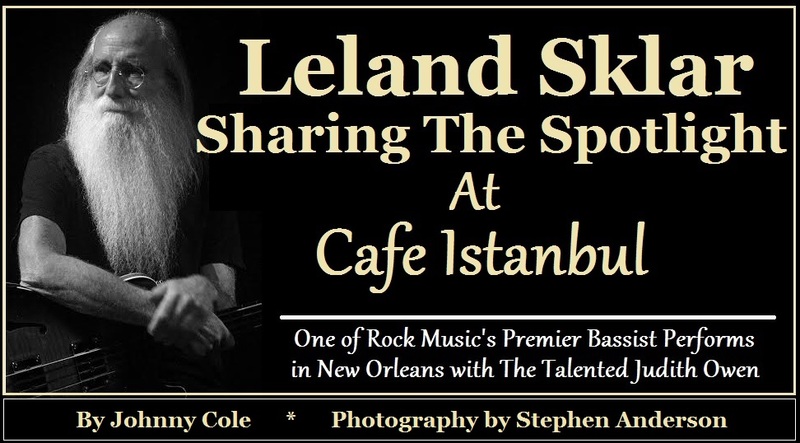 Despite torrential rains and violent thunder, on Thursday, May 29th, we still arrived early enough to catch Judith and Leland do their sound checks at the Café Istanbul located at St. Claude and St. Roch Avenues. 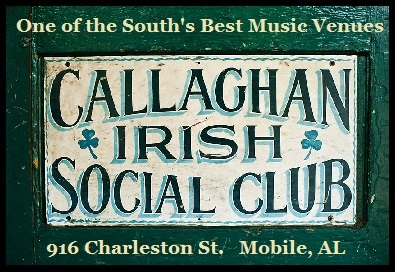 We came to see the great Leland on bass guitar, but we left also as fans of Judith Owen, who entertains a crowd with a sense of humor, fearless style and above all, honest, thought-provoking, heart-filled songs. “The Line” highly recommends “Ebb & Flow” and hopefully others can appreciate and enjoy it as Southland and many others have. Judith Owen is the wife of actor/comedian Harry Shearer (Saturday Night Live, The Simpsons, This is Spinal Tap), who was in the audience enjoying the show, as well as the packed house of fans. You can most certainly count Southland in too. 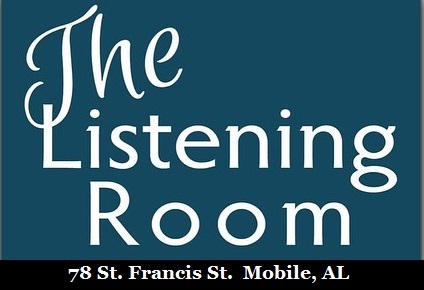 In a few short days, The Southland Music Line was able to see two legendary musicians: B.B. 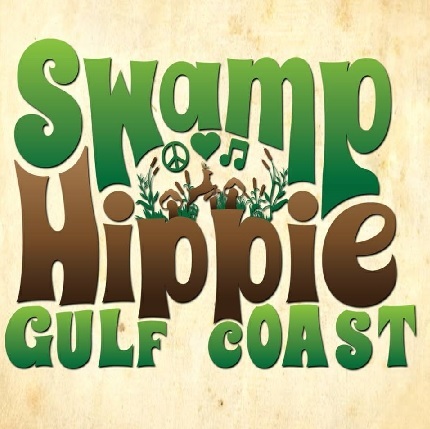 King at his final Homecoming Festival in Indianola, MS and Leland Sklar in New Orleans. Frankly, it doesn’t get much better! 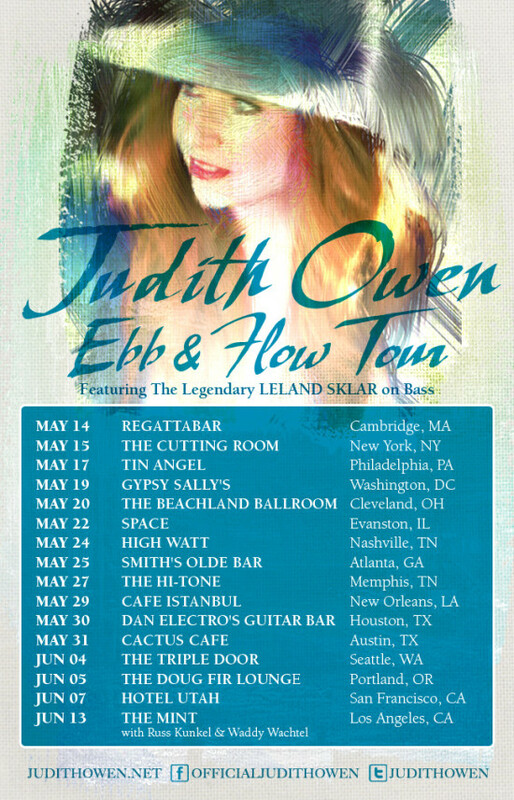 The Judith Owen “Ebb & Flow” Tour ended last week (June 13) in Los Angeles at “The Mint”. 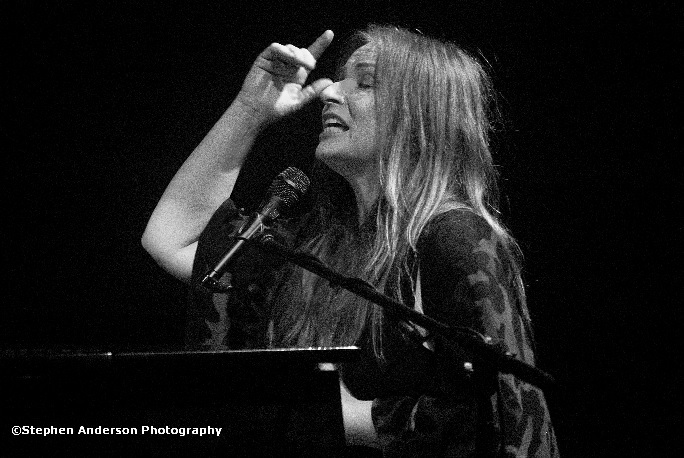 She and Leland were to be joined by Russ Kunkel and Waddy Wachtel. Click Here for Photo Album. 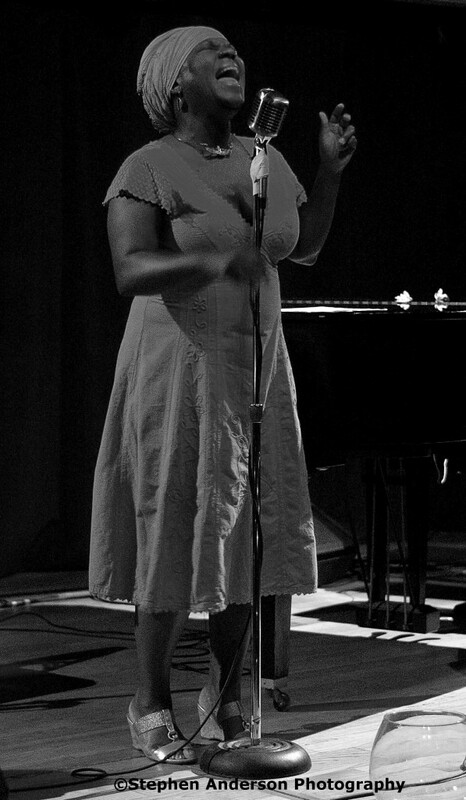 *Also performing at Cafe Istanbul was Michaela Harrison. 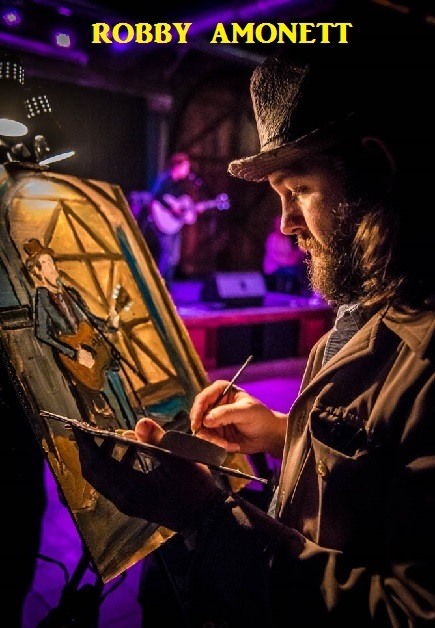 This incredible talent performs regularly. We look forward to seeing her again soon. 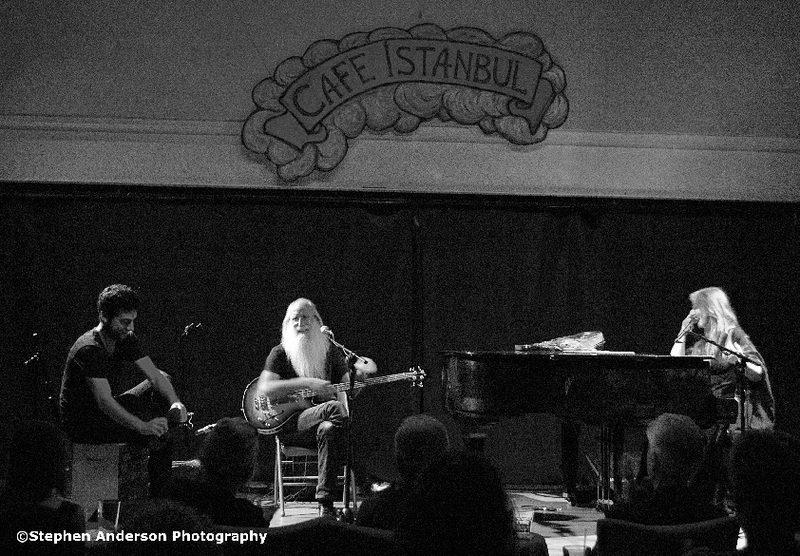 Tagged Cafe Istanbul, Judith Owen, Leland Sklar, Michaela Harrison, New Orleans, New Orleans Music Scene, Southern Music Scene, Southern Music Venues. You go to all the best shows. The photos are always GReaT!